RUSTIC BEACH CABIN ON 1ST AVENUE. This is the real deal. 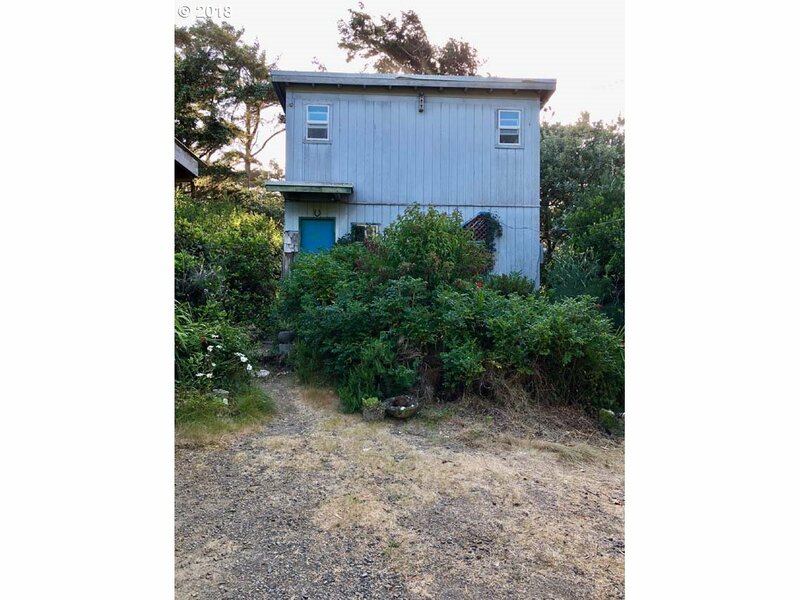 Located on 1st Avenue in the Heceta Beach area is this rustic beach cabin just waiting for your love and attention. Ocean view, two stories with attached greenhouse, storage shed, and carport. No apologies as there is work to be done but the location is exceptional! All of this for an amazing price. Sold "as is".